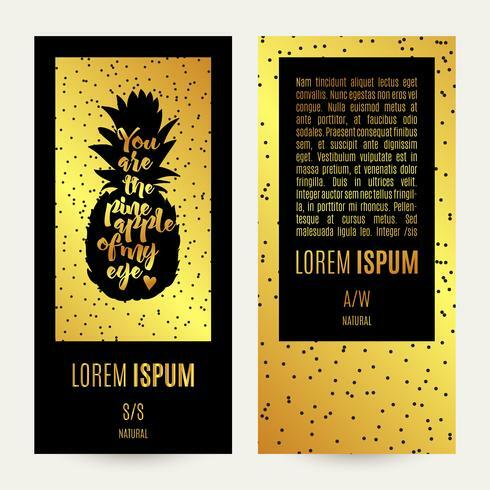 Business cards With pineapple vintage gold background. Vintage flower banner, Indian style. 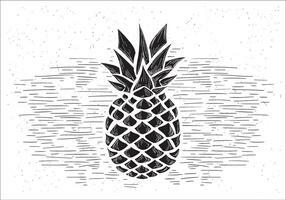 Pineapple creative trendy art wreath. 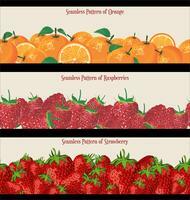 Pineapple creative trendy art poster.